The Mariner collection stands out with its typically seafaring symbols such as the compass and rose of the winds which have a prominent place on the dial. The Mariner displays the hours, minutes, seconds and date at 6 o’clock. 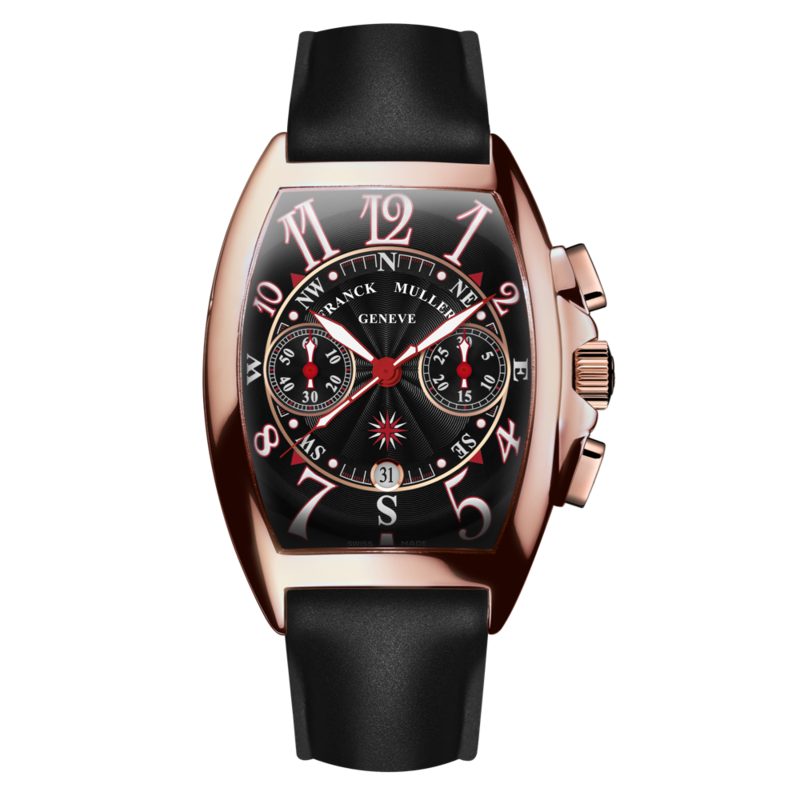 This collection also features a chronograph version, with a central second and 30-minute counter positioned at 3 o’clock. 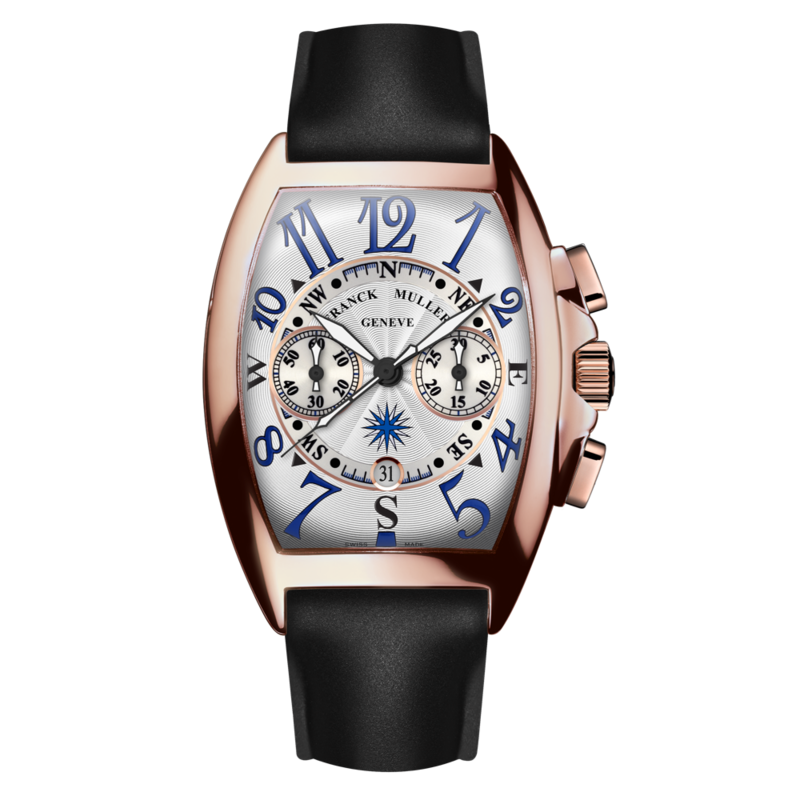 The sporty spirit of this innovative collection is emphasized by a rubber strap, whereas the hand-stitched alligator strap gives it a more traditional appearance.